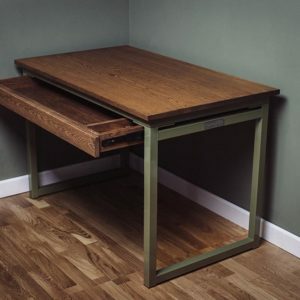 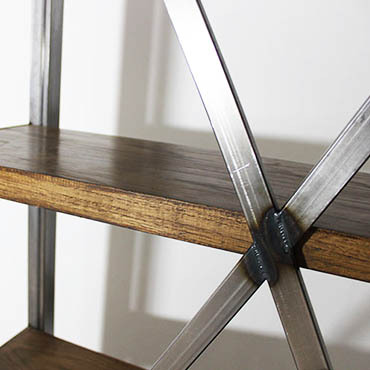 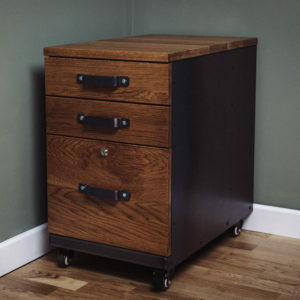 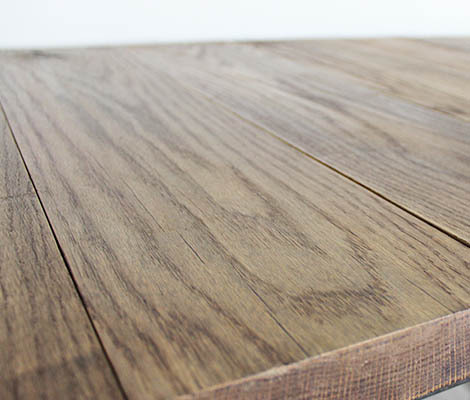 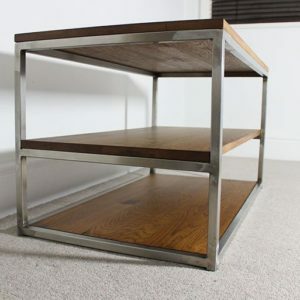 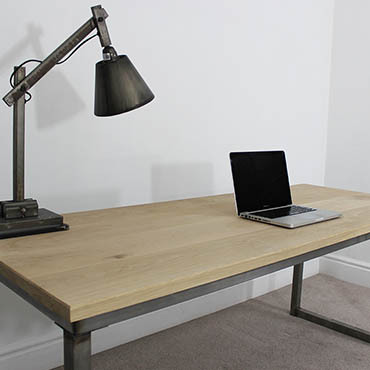 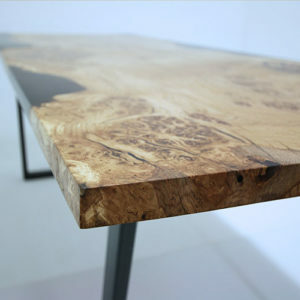 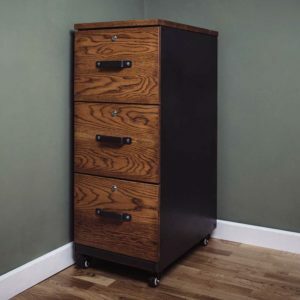 Welcome to Russell Oak & Steel, creators of vintage industrial furniture using solid oak and steel. 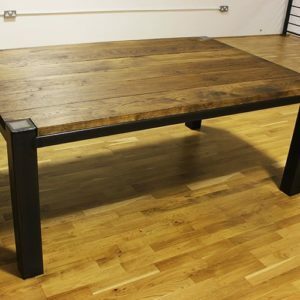 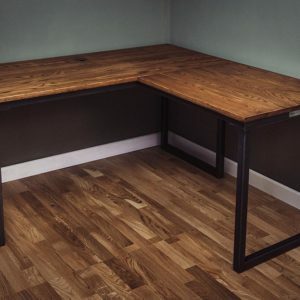 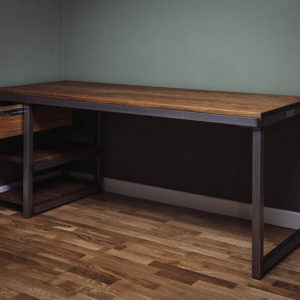 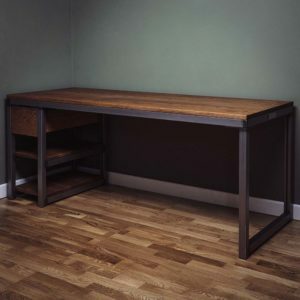 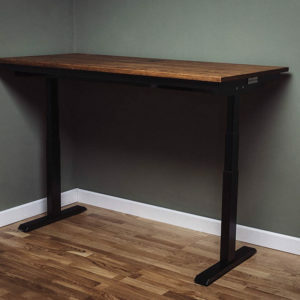 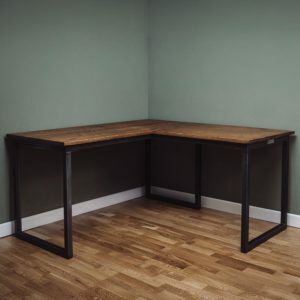 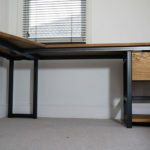 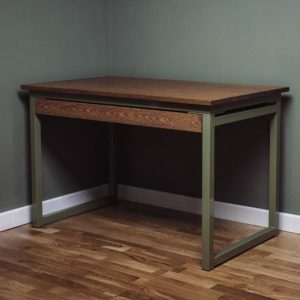 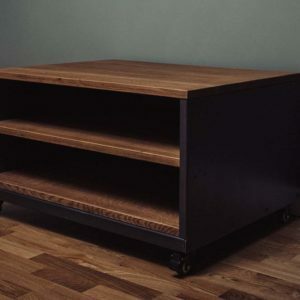 Our range includes industrial office desks, dining tables, coffee tables, bookcases, storage units and more. 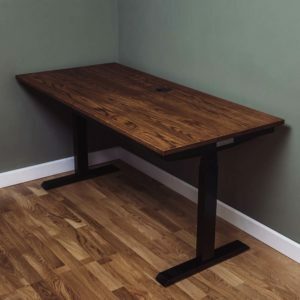 Take a look at our online shop and see if there is anything that you would like in your office or home space. 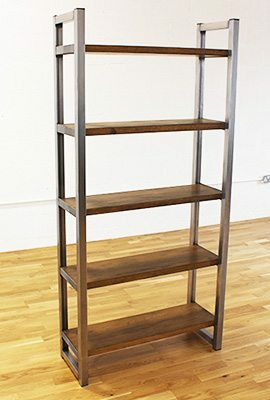 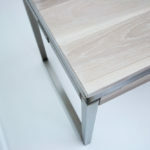 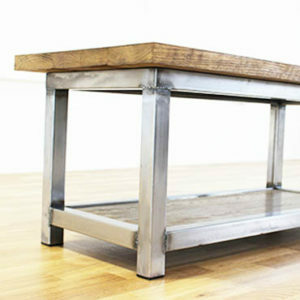 We also produce bespoke pieces of industrial style furniture. 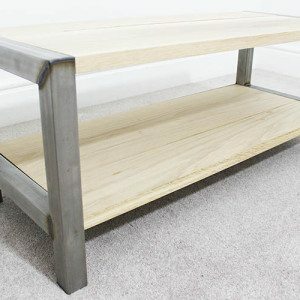 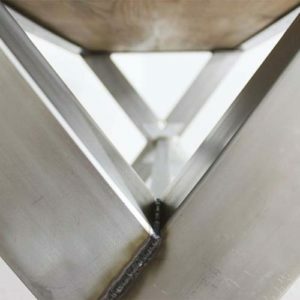 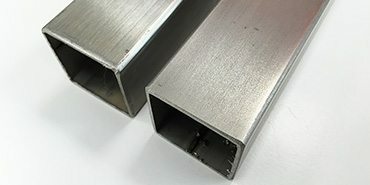 Speak to a member of our team if you would like to discuss creating a unique one off project. 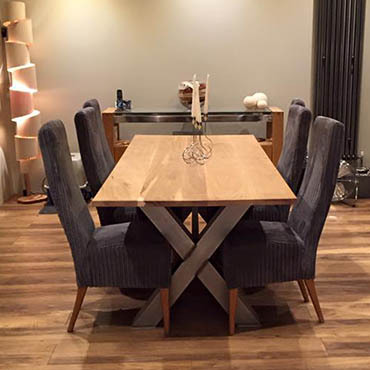 We also have a showroom in Derby if you would like to view a few furniture pieces before purchasing. 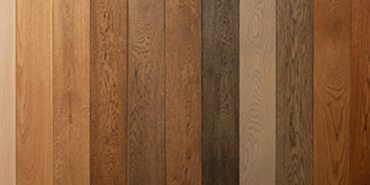 For more details on our showroom please click here. 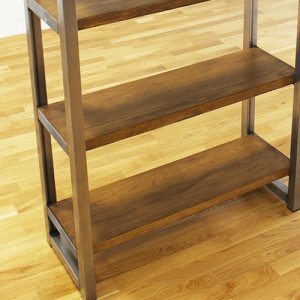 Order online today and expect delivery within 6 weeks! 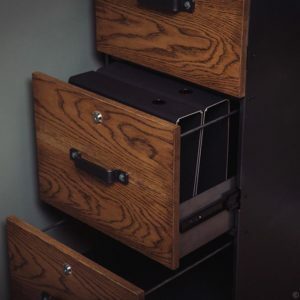 Combining a drawer unit and two shelves for optimal space and efficiency. 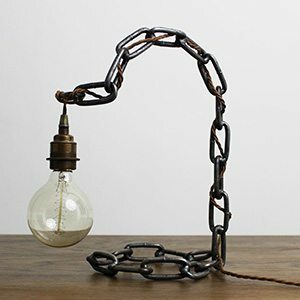 Mixing modern electrics with industrial materials. 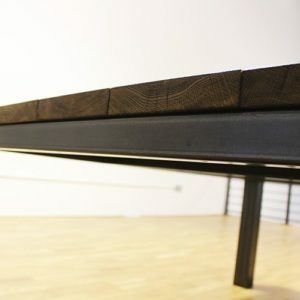 A refined coffee table for all your daily needs. 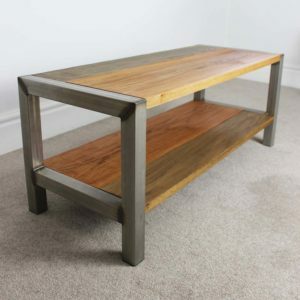 Spice up your living room with this stunning coffee table. 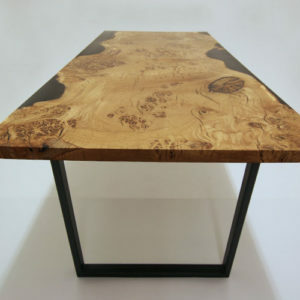 Perfect for the Living or Dining Room area. 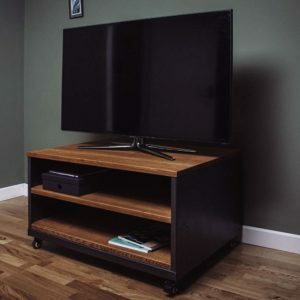 A modern mixture of function and style, our Wallace TV stand is the perfect addition to your living room. 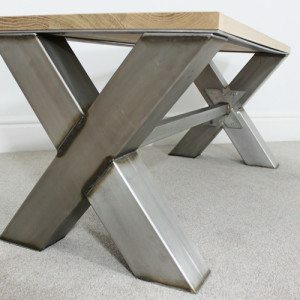 A truly marvellous centre piece for any family home. 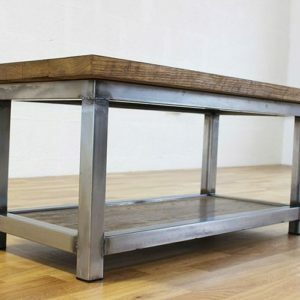 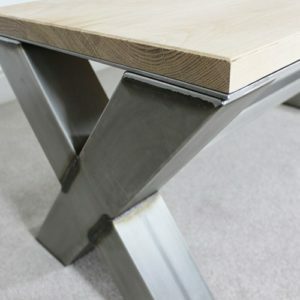 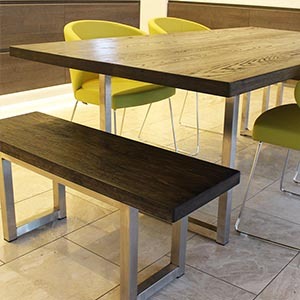 Light up your kitchen or dining room, with this stunning piece of authentic oak and steel table. 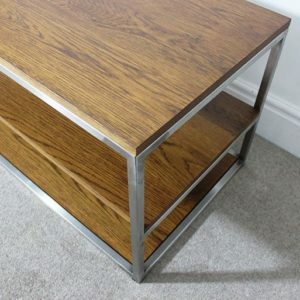 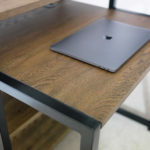 Handmade from solid oak and steel. 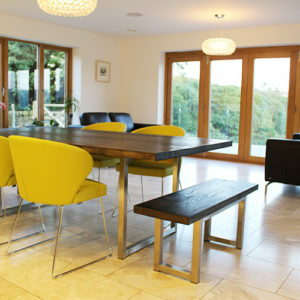 A perfect choice for the family home. 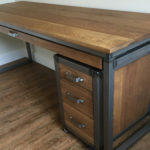 We have had the pleasure of working with some amazing companies and individuals! 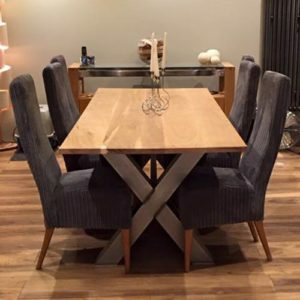 We always aim for 100% customer satisfaction and we go above and beyond to meet your requirements. 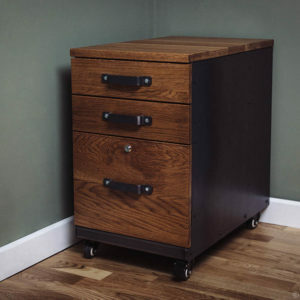 Delivery dates and times can be flexible.